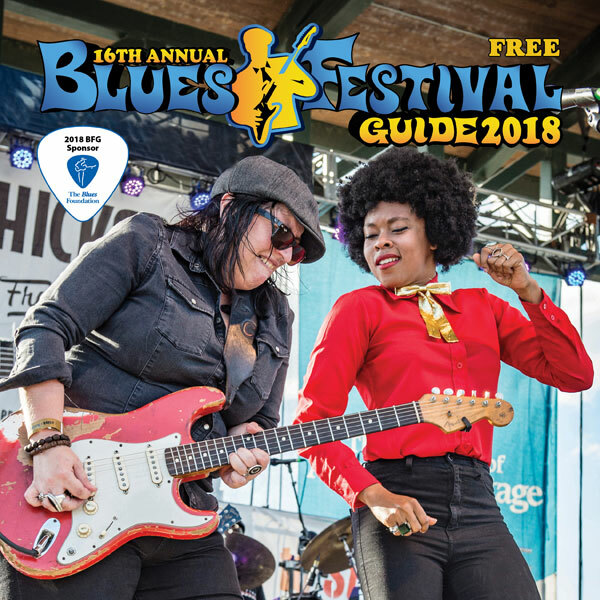 We’re excited to announce that our 2018 Blues Festival Guide magazine is here! 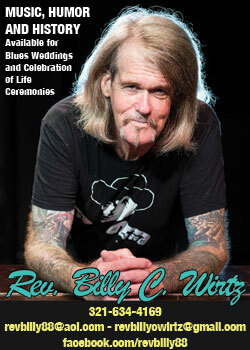 The 2018 Blues Festival Guide magazine, our sweet 16th annual, is hot of the press and ready for shipping. 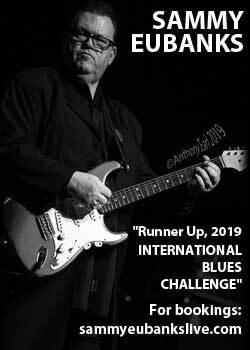 After much consideration of all the terrific photos submitted, congratulations go to this year’s cover photographer Marilyn Stringer for her colorful and dynamic shot of guitarist Laura Chavez and singer Nikki Hill, captured at the 2017 San Diego Blues Festival. 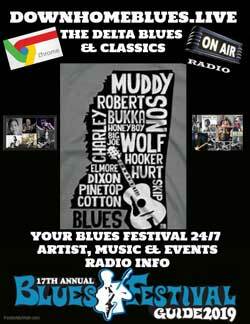 This year, the Blues Festival Guide is sponsored by the Blues Foundation. 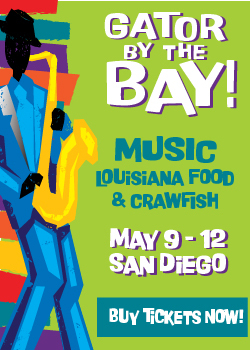 It’s chock full of info on where to find hundreds of festivals, artists, music and more, plus cool and informative editorial by such writers as Don Wilcock, Jim O’Neal, Rev. Billy C. Wirtz, Jim Pugh, and Albert Cummings. 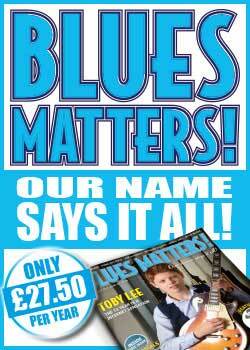 You can order your very own copy now via this link. 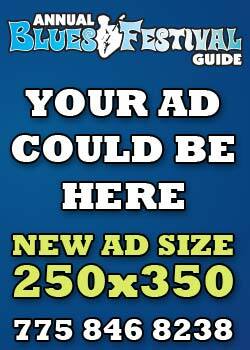 Thanks to all our sponsors, contributors, advertisers and fans. 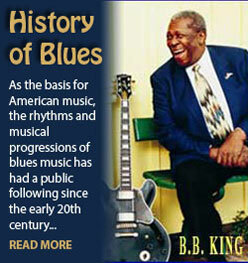 You enable us to deliver this comprehensive guide of the blues to 100,000 eager readers. 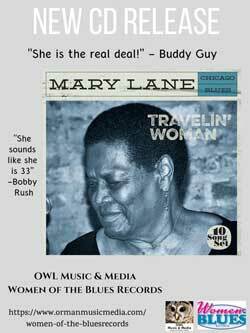 Ghost Town Blues Band:: BACKSTAGE PASS Doheny Blues Festival Releases Parking Info, Shuttle/Trolley Updates & More!